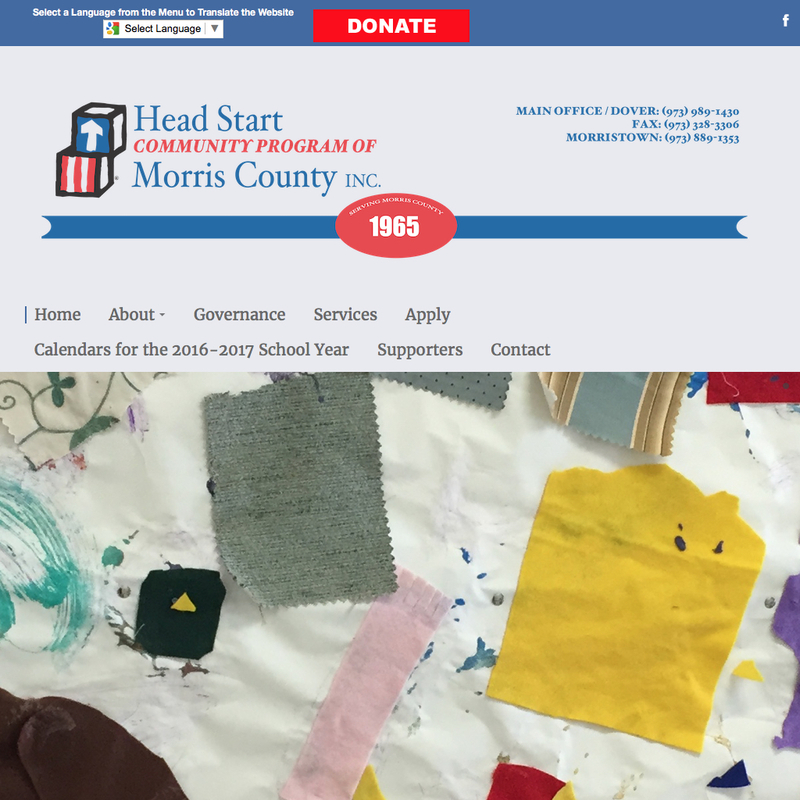 Digital Strategy Associates holds a strong commitment to proactively partnering with local community organizations and was elated to collaborate with the Head Start Program of Morris County to refresh their online presence. We created a website that serves as a valuable resource to parents and prospective applicants. Digital Strategy Associates collaborated with the organization’s stakeholders to identify, develop, and implement a website design strategy that addresses their existing needs and future goals. The newly designed, responsive website, looks great across all devices and computers, including tablets and smartphones. With an easy to use content management system, staff can post news and announcements.